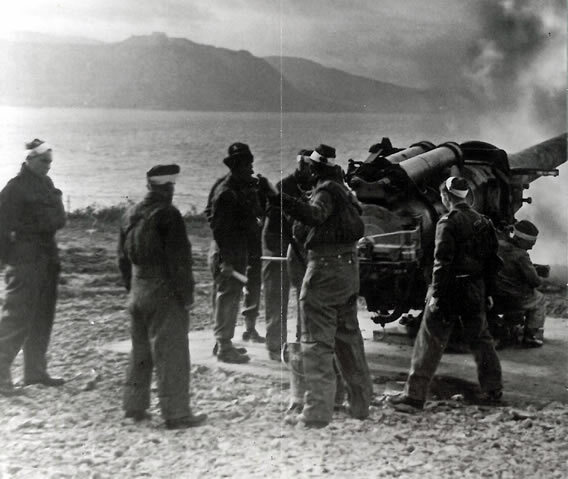 During the Second World War, Llandudno played host to the Royal Artillery’s Coast Artillery School which was transferred from its historic site at Shoeburyness to land owned by the Estate on the Great Orme’s Head. 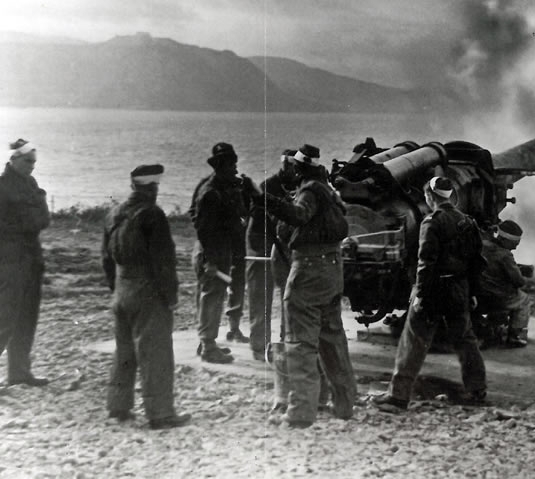 The school occupied a 1 km length of the lower slopes and constructed workshops, stores, searchlight emplacements, as well as Naval and other gun sites. Now a peaceful part of the Great Orme Country Park, it is difficult to imagine the setting and associated noise. An excellent brochure is available from the Llandudno town council, which provides more detail. The Inland Revenue PAYE department and part of the BBC were also billeted to the town of Llandudno for the duration of the war. They provided welcome occupancy and revenue during an otherwise difficult period. Mostyn Hall became the unwelcome focus of an air-raid in June 1941, no doubt intended for nearby Liverpool and Merseyside. The stable block adjacent to the 16th century Porth Mawr was hit and demolished by a stray bomb, though fortunately without any significant injuries. The premises were subsequently rebuilt.